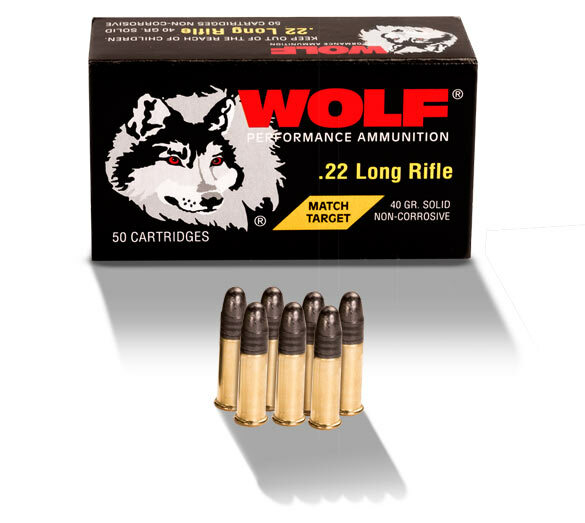 Our .22 Match ammunition was bred with one goal in mind: to win. Over the years it has earned an enviable reputation in national and international competition. It provides consistent X-ring accuracy shot after shot that you can count on whether training or competing for Gold. Open a box and you’ll see the WOLF difference.